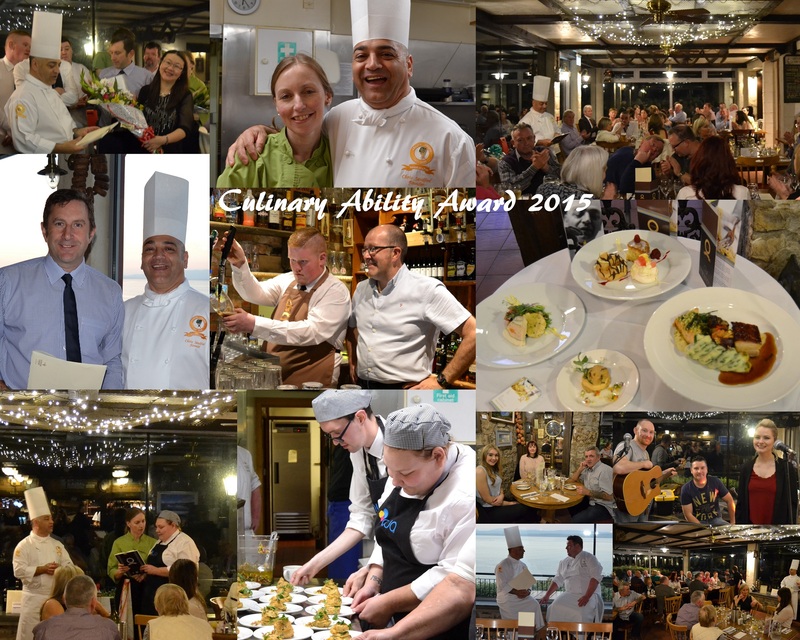 Smugglers Creek was pleased to play host for the 3rd Culinary Ability Award Fundraising Event on Friday, 16th October 2015. CAA is a project which educate and foster professional culinary ability in individuals with disabilities. 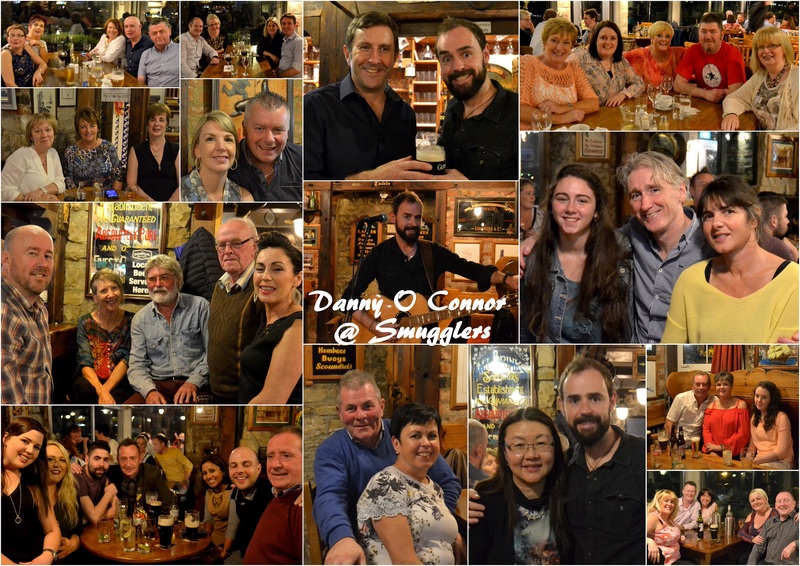 It turned out to be a great night out for all of you who attended, supported and donated to this good cause! 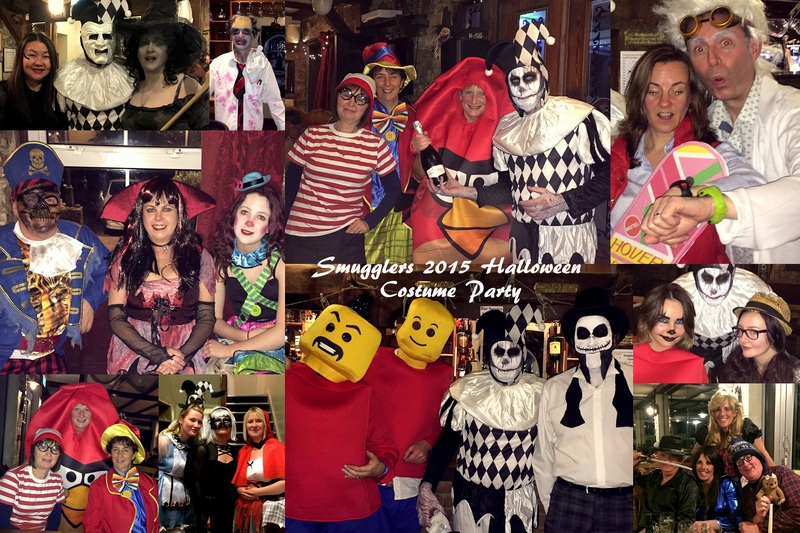 These photos showed just how much you enjoyed your evening! Fancy trying a new Beach Sport? Fancy trying a new Beach Sport? 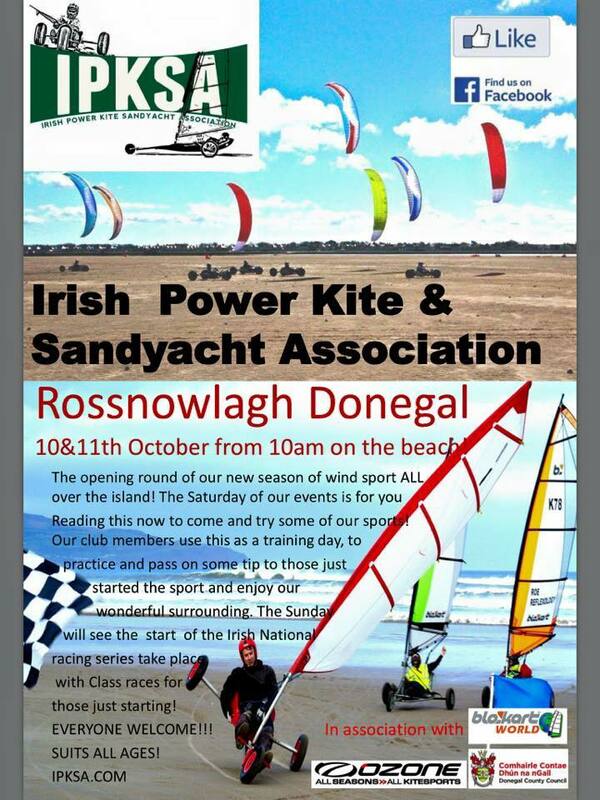 The Irish Power Kite & Sandyatch Association will be on Rossnowlagh Beach this weekend. Suitable for all ages, everyone welcome! The IPKSA will also be hosting their AGM at Smugglers Creek on Sat 10th October 2015. 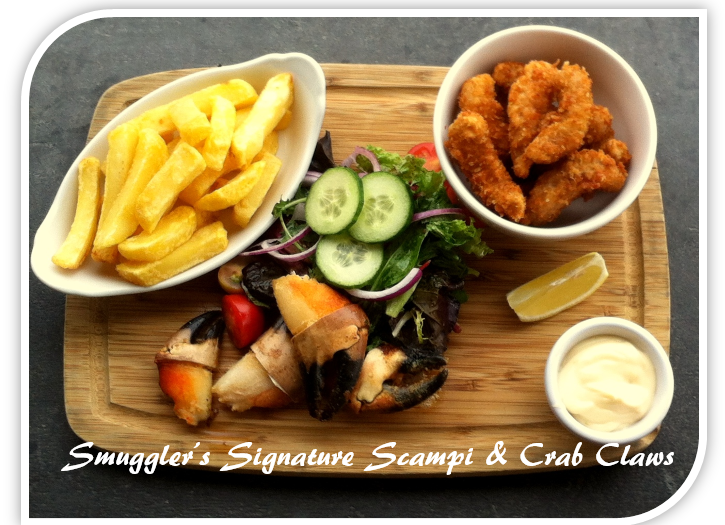 Smugglers Creek Inn is delighted to be awarded the TripAdvisor Certificate of Excellence for 2015. This prestigious award, which places us in the top-performing 10% of all businesses worldwide on TripAdvisor, it is only given to businesses that consistently earn high ratings from TripAdvisor travellers. We are proud to receive this award 5 years in a roll. A Big Thank You for all the contributors….looking forward to 2016! 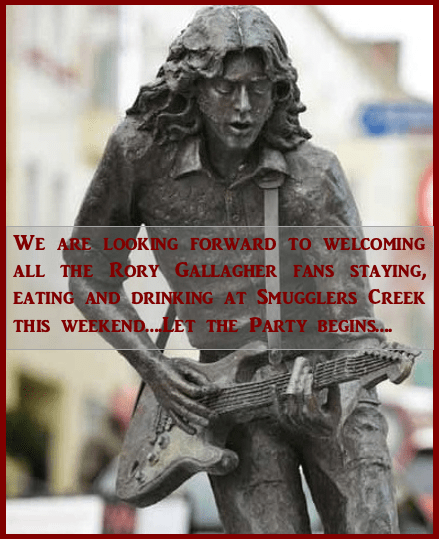 We, at Smugglers Creek have our own Live Music playing in the Bar from 10pm every Saturday night. We have different Musician singing your favourite tunes every Saturday. So, come along, lets celebrate the start of Summer 2015…. Christine Bleakley at Smugglers Creek InnThanks to Fáilte Ireland, we all get to enjoy a wonderful prime time TV series call “Wild Ireland”. Thanks to Fáilte Ireland, we all get to enjoy a wonderful prime time TV series call “Wild Ireland”. 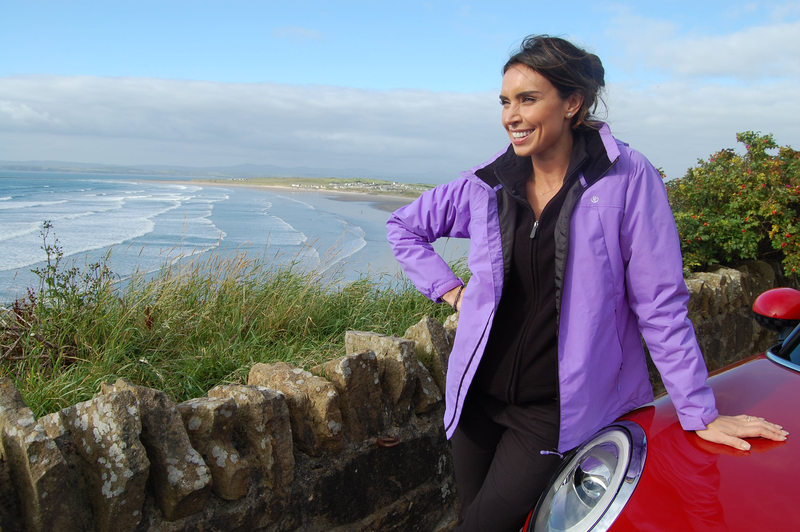 The 6 part programme started on Mon 13 Apr at 8pm on ITV in Britain and Wed 15th Apr on UTVIreland, which sees presenter Christine Bleakley going home to Ireland to travel the length of its 1500 mile west coast – the longest continuous coastal route – known as the Wild Atlantic Way. 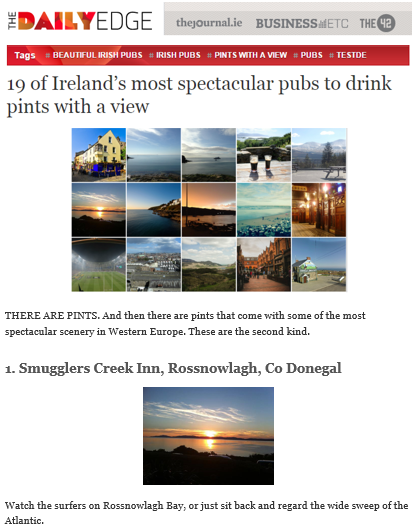 The episode features Rossnowlagh will be aired on Monday April 27th on ITV and Wednesday 29th on UTVIreland. Enjoy!